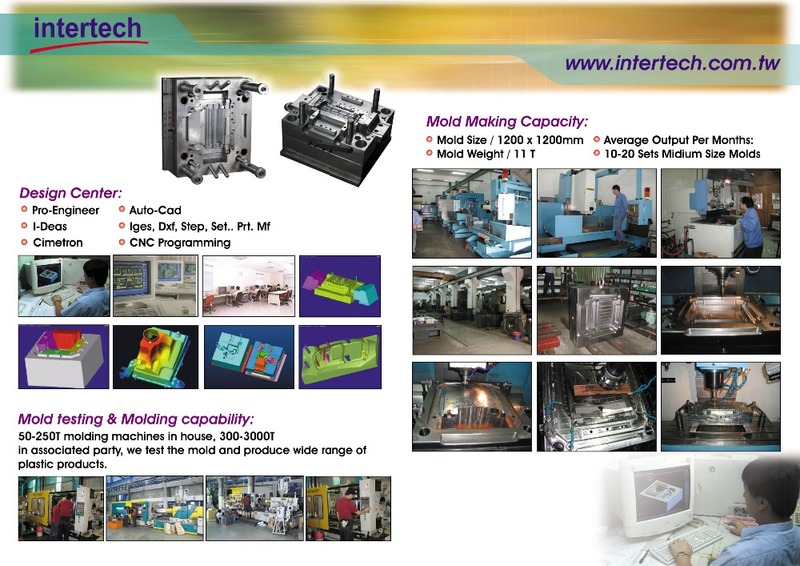 We have professional mold making capability in mechanism design, mold production and injection molding. 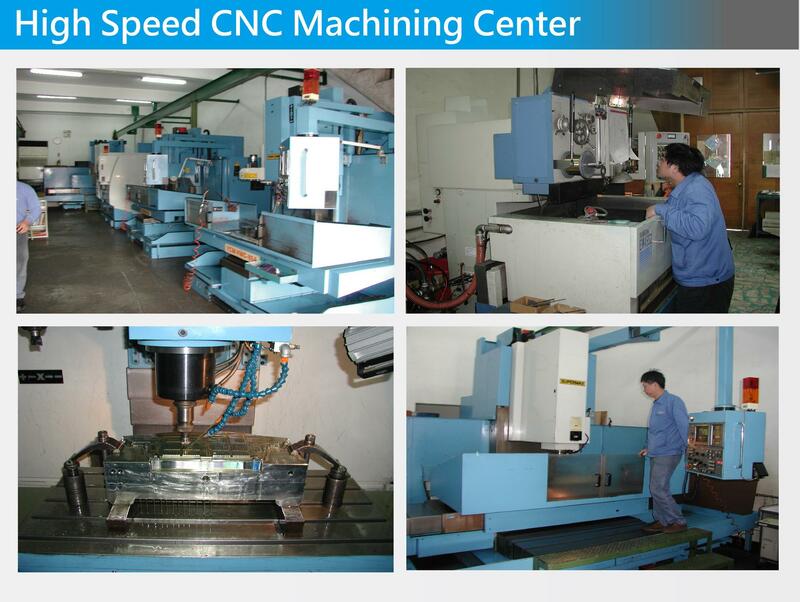 We provide good mold steel selection option information for customer’s to organize their planning properly. 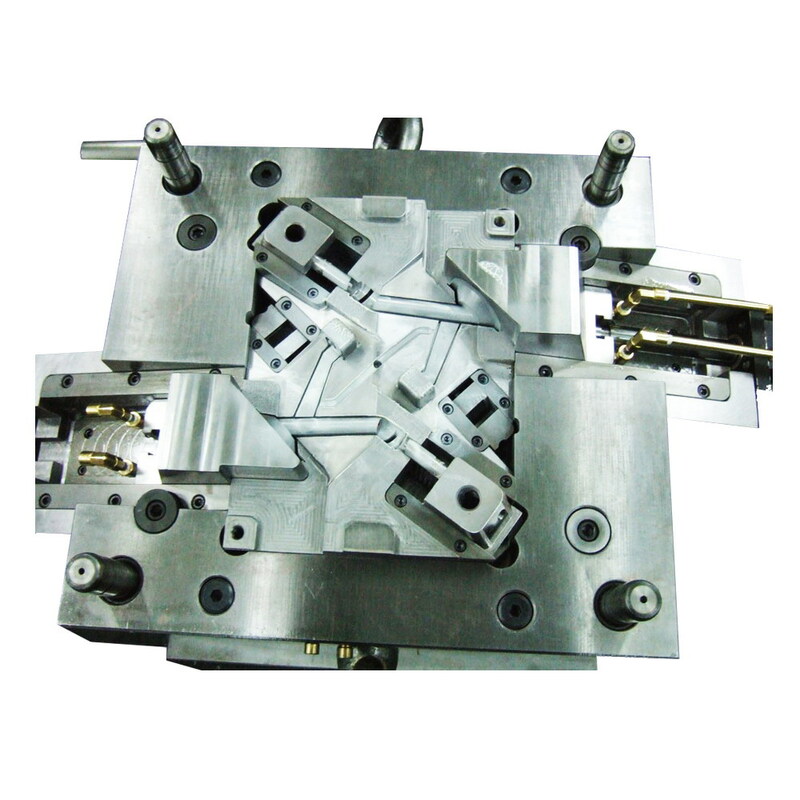 We design and manufacture our collapsible core device in house. We cooperate with any crowd funding project. 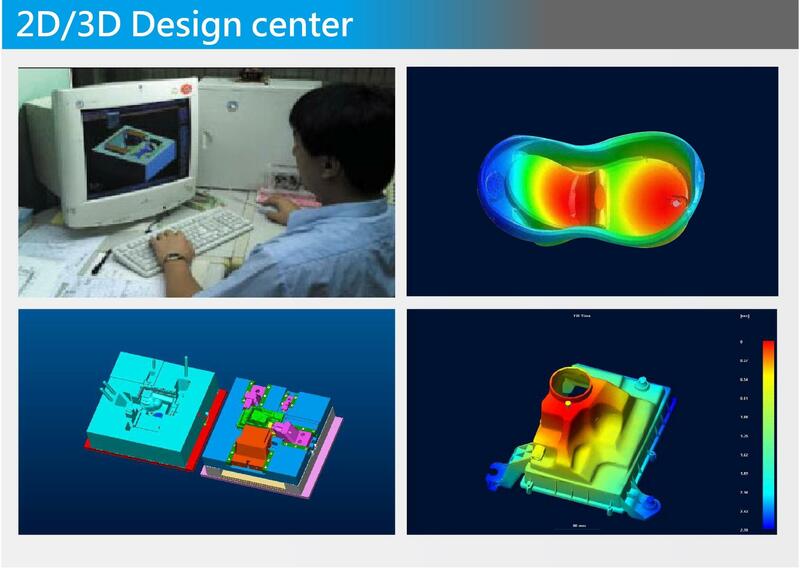 We build up our 3D printing machine and run out our 3D prototype model with high size accuracy level. 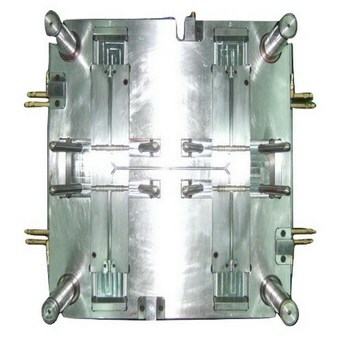 We also provide our reversed engineering job for any project which has no its parts design. 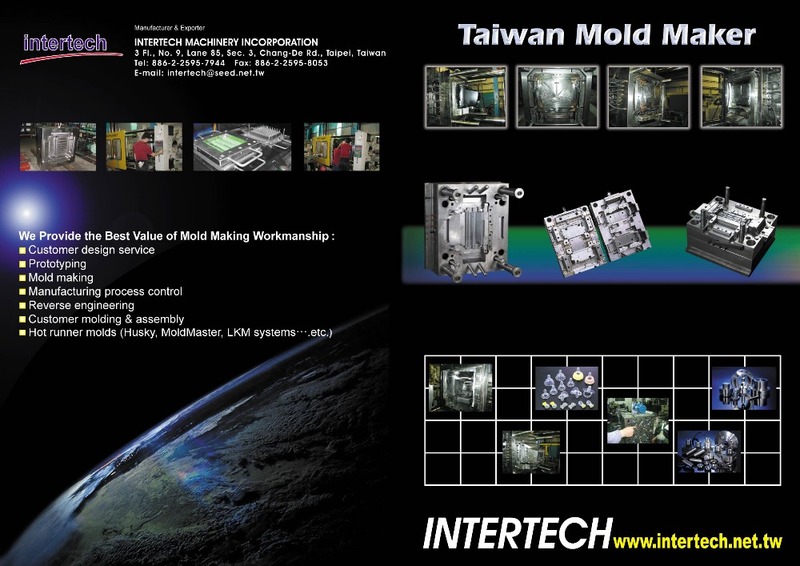 HUSKY, INCOE, YUDO, HASCO, DME, MoldMaster, Masterflow, Taiwan made brand…etc. 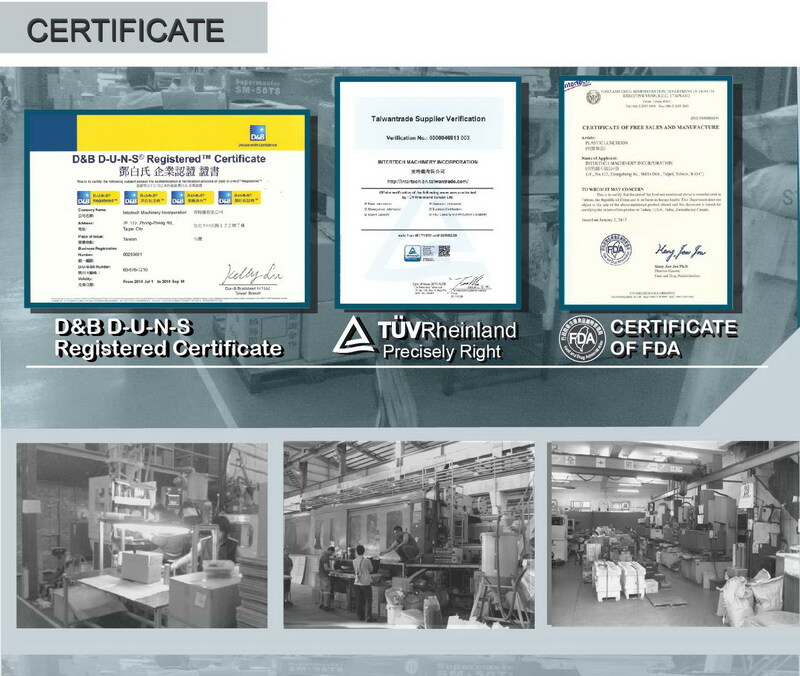 100% Workermanship and Performance Level in Taiwan. 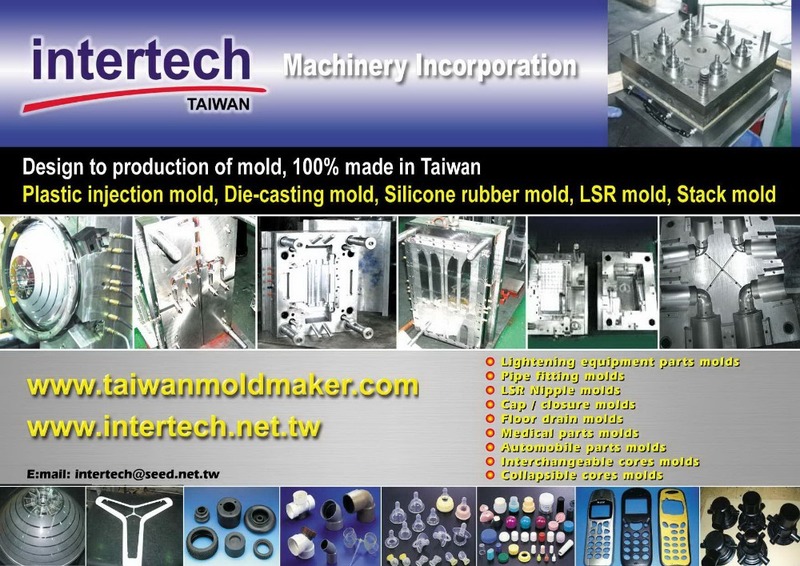 We can tailor various kinds of Mould for each customer as per their requirements. 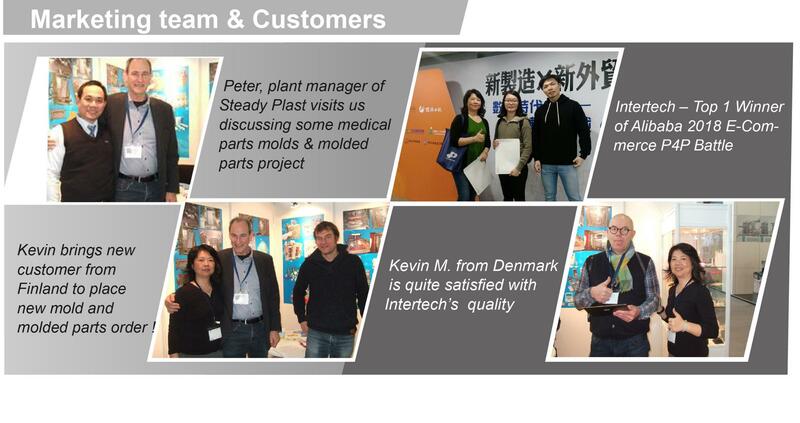 The quotation can be made based on drawings or samples provided by the customers. Our products are both excellent in quality and reasonable in price. Your satisfaction is guarantee.